If you belong to that section of people that strongly believe brochure marketing is backdated, it’s time to give it a second thought. Have you been looking around for effective and quick promotion of your small business locally? Then you must design and go ahead to find a reputed company for Brochure Printing. 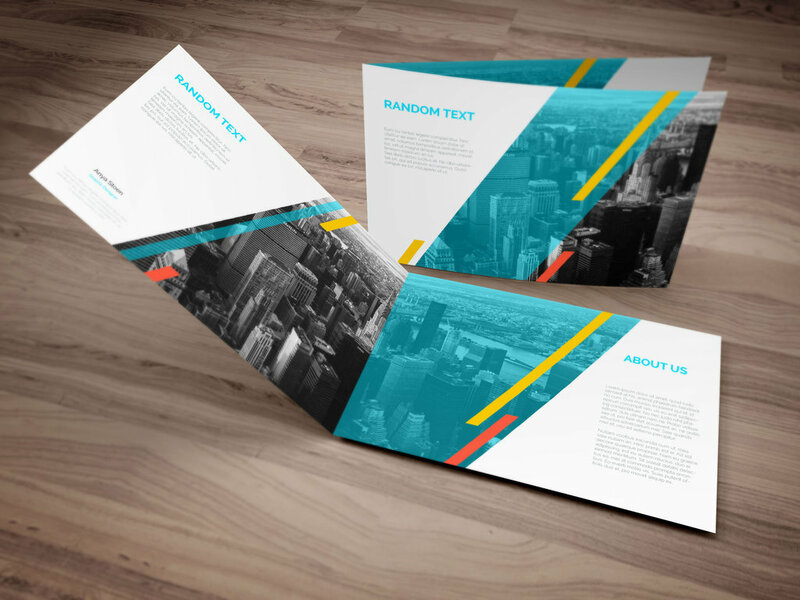 Like flyers, brochures help incredibly in reaching out to more audiences within a shorter span of time by sharing a compact message to the target audience. It can be an elaboration of an upcoming event, a brochure for new courses in any institution, details of a newly launching product or a brief of a company. Brochures contain contents full of pointers and contact details in a very formidable manner. The aim of circulating brochures is to promote by offering sufficient data on the particular event, product or service. The printing solutions have the power to make the events, services, and product news go viral by sharing brochures. Often the brochures are circulated from one hand to another which is why you can expect more footfalls to your event, product launch or even business conferences as the brochures will make the news go viral within a very small span of time. You can expect the quickest data sharing by circulating brochures. 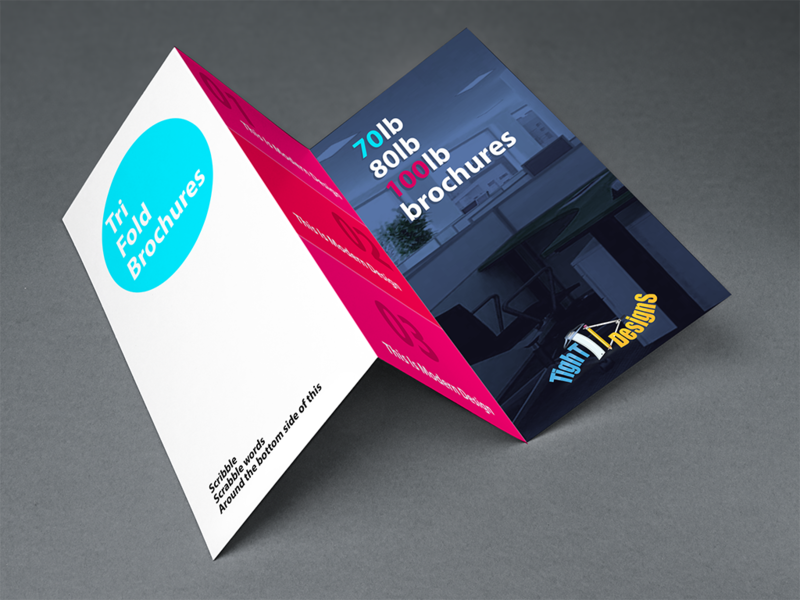 All you need is a great format, template, impeccable content and the high-quality paper for printing the brochures. There are many printing companies out there offering custom printing services online on various products from business cards to flyers etc. If you want to boost the branding of your small business, then opt for brochure printing along with flyers and circulate them among the target audience. Besides digital marketing, this process will drive the local target audience and along with local SEO and similar services, you can expect the footfalls of more local customers. 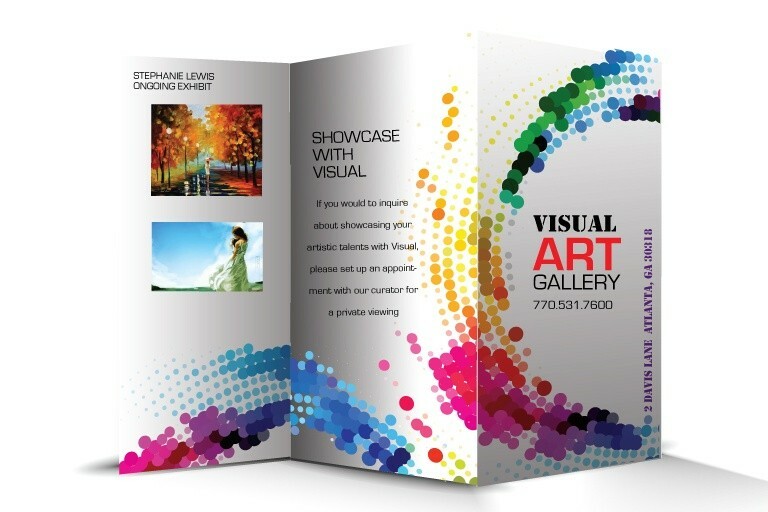 Brochures have the power to develop an instant connection with your future clients. When a brochure caters the news of a new career developing course, it can also share information on the latest business ventures of your company in an expo or conference. Brochures grow instant B2B and B2C connections. At a very low cost, you can print brochures from reputed online printing companies and circulate for better exposure. So, these are the essential benefits of brochure marketing. Prev How to get GST Registration Number for New Business?